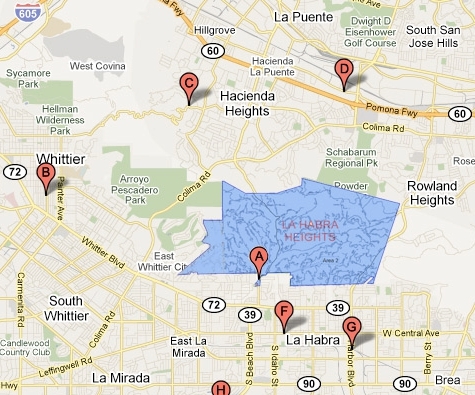 With a population of 5,325 at the 2010 census, La Habra Heights is a rural canyon community located on the border of Orange and Los Angeles counties. The zoning is 1-acre (4,000 m2) residential lots with a variety of home and ranch style properties. 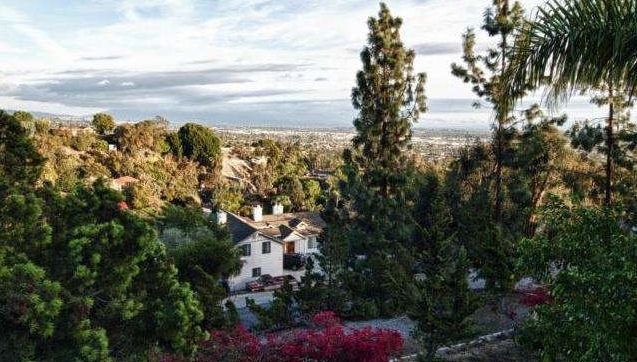 La Habra Heights features open space, no sidewalks, no street lights and limited commercial enterprises.